Code.No: 101. Permanent Address: S/O: Md. 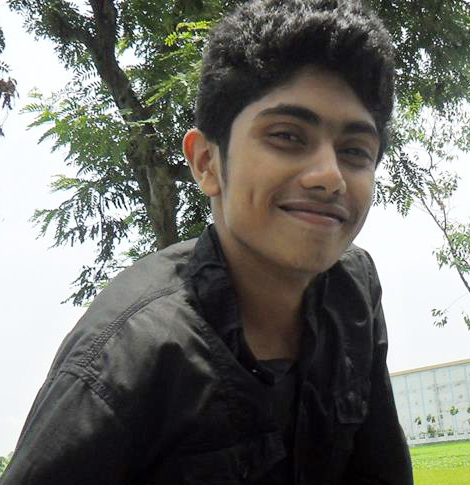 Nurul Islam & Most. 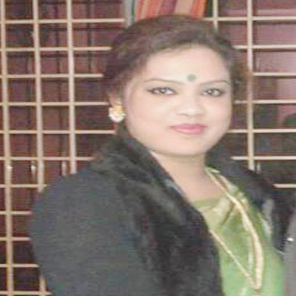 Nurjahan Begum, Vill: Nilam Kharida Sadra, P.O: Vayerhat, P.S: Kaunia, Dist: Rangpur-5400, Bangladesh. 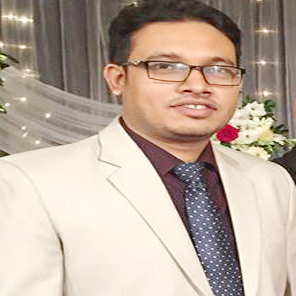 Current Address: Department Of Forensic Medicine, Rajshahi Medical College, Rajshahi-6000,Bangladesh. Mob.No: +880-1716437637, +880-1770388175. 02. Mrs. Mrittika Haque Aishi. Code.No: 102. Permanent Address: D/O: Md. Shamshul Haque & Mrs.Mahmuda Yasmin, Vill: Bonpara, P.O: Bonpara Pouroshova, P.S: Boraigram, Dist: Natore, Bangladesh. 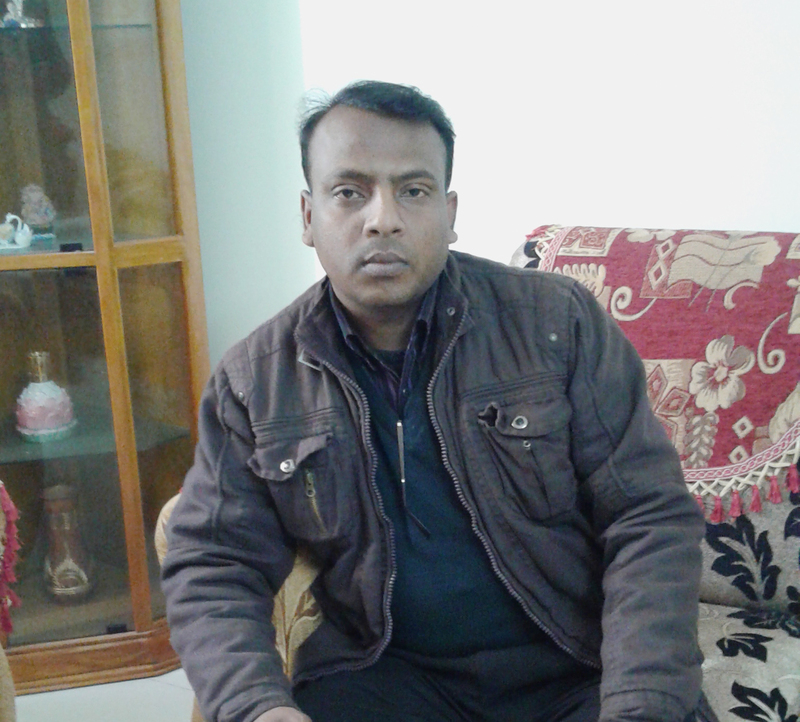 Current Address: House#25/A, Flat#5/A, Road# 01, Ward#03, Laxmipur, Jhautola, Rajshahi, Bangladesh. Mob.No: +880-1716437637. 03. Dr. Mir. Md. Raihan. Code.No: 103. Permanent Address: House#15/B, Road#01, Sector#13,Uttara, Dhaka-1230. Current Address: Redical Hospital, Uttara, Dhaka-1230. Mob.No: +880-1716134074, +880-1955567074. Code.No: 104. Office Address: House#06, Road#06, Block#F, Section#01, Mirpur#01, Dhaka-1216. Head Office Address: Road-12, House-208, New DOHS , Mohakhali, Dhaka -1215, Bangladesh. 05. Md. Al-Mamun Selim-Or-Rashid (Mayaraz). Code.No: 105. Permanent Address: S/O: Late Md. 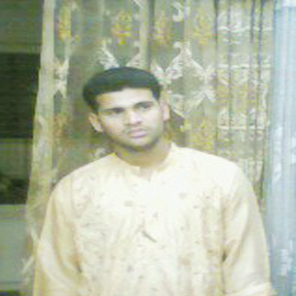 Siraj Uddin & Most. 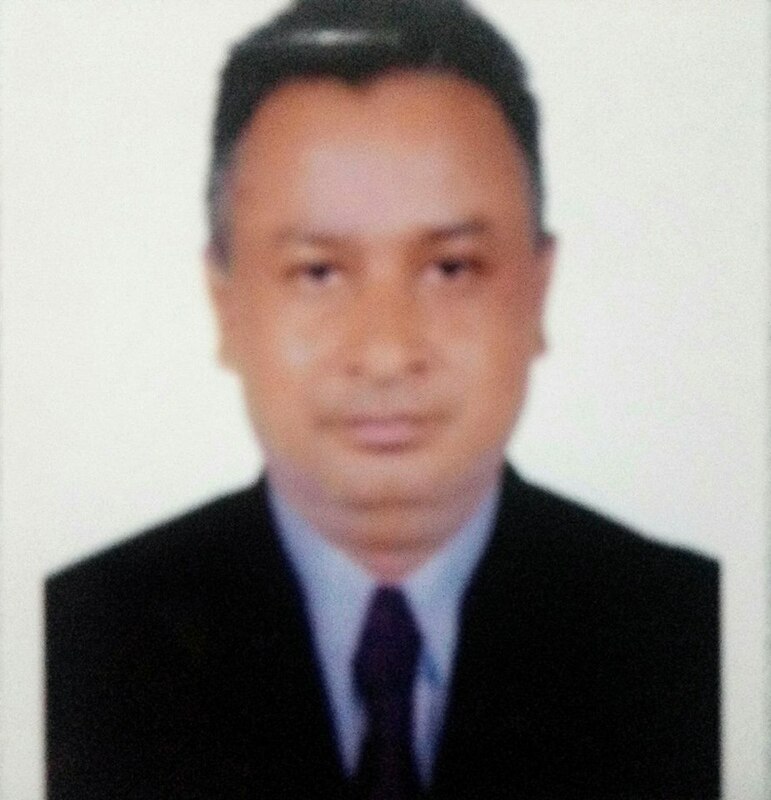 Sultana Razia, Vill: Komlabari, P.O: Kumrirhat, P.S: Aditmari, Dist: Lalmonirhat, Bangladesh. 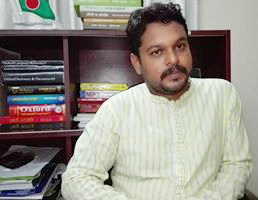 Present Address: House # 04, Road # 21, Rupnagor Residential Area, Mirpur, Dhaka, Bangladesh. Code . No: 106. Permanent Address: S/O: Dr. Md. 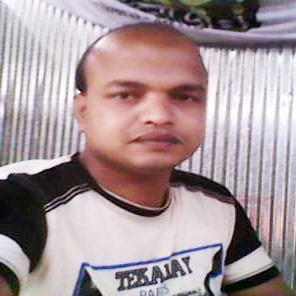 Ismail Hossain, Vill: Jagjibon, P.O: Satdarga, P.S: Pirgaccha, Dist: Rangpur, Bangladesh. 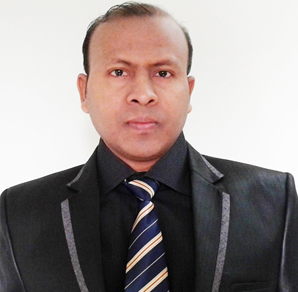 Current Address: Getco Agriculture Ltd, Madhobpur, Hobigonj Area, Bangladesh. Code. No: 107. Permanent Address: S/O: Md. 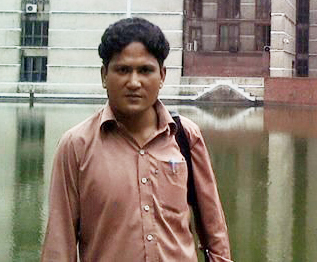 Sarwar Hossain & Most. Afroza Begum, East Shalbon, House No: 144/2, Road No: 10, Sadar, Rangpur City Corporation, Rangpur, Bangladesh.